With the tumultuous nature of petrol and diesel prices and the cost of living steadily increasing, having a fuel efficient vehicle is definitely an investment. Firstly, because a well-running vehicle gets you from A to B, which in turn assists your life’s upwardly trajectory, and secondly, when that journey costs you less than the average petrol or diesel output, you’re in for a treat. Taking its cue from the VW Polo, this metal steed offers fuel efficiency like no other. For example when the car is not moving, its engine automatically stops running and restarts again when the driver selects and engages the car into first gear. The 1.2TDI Bluemotion is truly fuel efficient in its use of petrol, especially in situations like traffic congestion and long commutes to work and home. It’s moderately muscular exterior packs a stellar punch in terms of its wallet sensitive usage. This little, modern wonder certainly lives up to its name of being a zippy celebration. The Ford Fiesta’s new iteration: TDCi Trend sports an Aston Martin-like grille giving it that extra boost of class and with its more fuel efficient design; it’s poised to overtake its predecessor. This Fiesta is sure to put a grin on many a cool guy’s face. Plus this model’s par steering, improved handling and sleek dashboard gives it a double dose of contemporary functionality that creates a smooth ride as you coast along the open road. If your main factor for buying a car is fuel-economy, then the Toyota Yaris Hybrid is a serious contender. 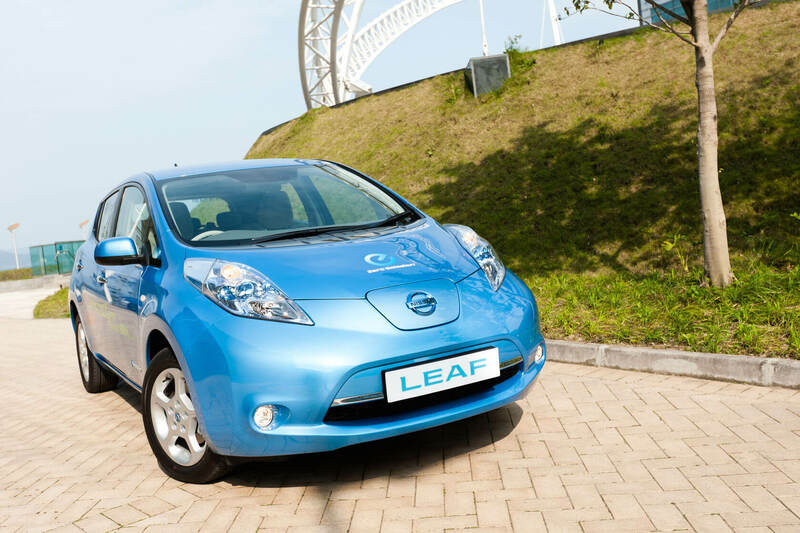 Its dual nature of being both a petrol and electric car should have hybrid enthusiasts eager to try it out. The latest offering from the Toyota Hybrid generation spacious interior and infotainment system creates the ideal atmosphere for social butterflies who are often the designated party bus driver. This hybrid with its fuel efficiency and low selling cost makes getting the best of both worlds a smooth reality. The standout fuel efficiency car in the popular Citroën C3 range is the slick, little number called, Citroën C3 eHDI. This compact car allows for ample space, as well as a nice boost of fuel economy, which is a two thumbs up in any budgeting South African’s book. Not forgetting its funky exterior that is certain to draw in the cool crowd. The minute you drive your vehicle, whether it is brand new or pre-owned, its value will begin to depreciate. It’s a hard truth to swallow, however an even harder truth, can be navigating fluctuating petrol and diesel costs. Sure it would be great if your car could run on sheer willpower and a scoop from your personal compost heap, but sadly that is not the case. Which is why the above list of fuel efficient cars was compiled, so that your next drive to work or upcoming road trip can be done in a pocket-friendly way.